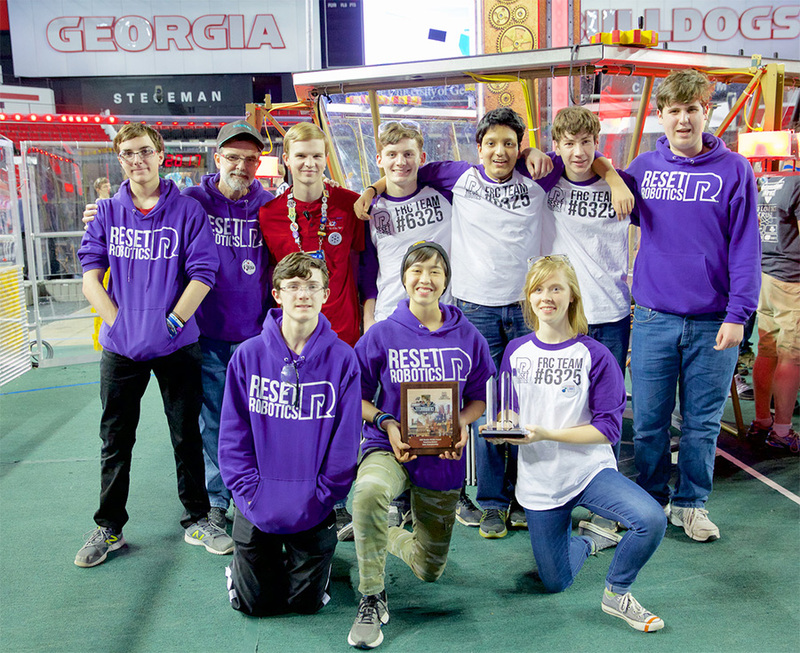 Reset Robotics wins Rookie All Star at the State Championship! The Casa Nuova family is so thrilled about Reset Robotics performance at the State Championship. The top honor of Rookie All Star has qualified the team for the World Championships next week in Houston, TX.